Healthy Start provides moms, newborns and families with the resources, help and support they need to have a healthy pregnancy and a healthy baby. 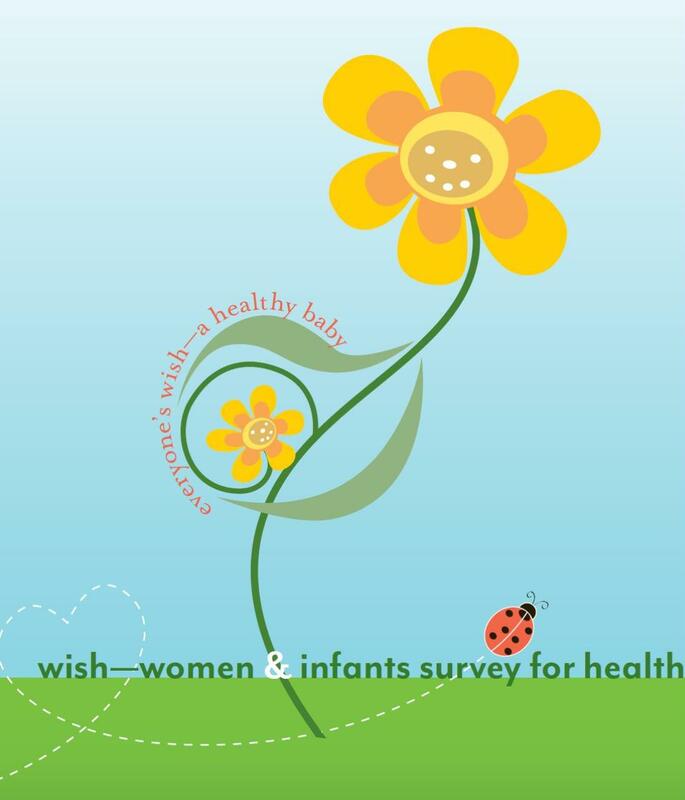 The goal of Healthy Start is to reduce infant mortality, reduce the number of low birth weight babies and improve health and developmental outcomes of all Florida’s babies. Participation in the Healthy Start program is not based on income, but is based solely on risk factors that may be present during pregnancy or at the birth of the baby. Healthy Start services are provided free of charge.